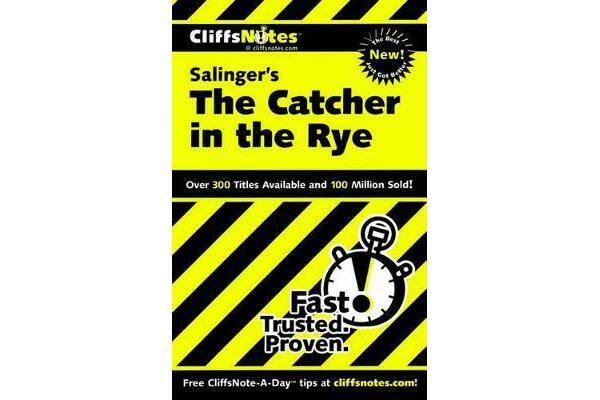 The original CliffsNotes study guides offer expert commentary on major themes, plots, characters, literary devices, and historical background. The latest generation of titles in this series also features glossaries and visual elements that complement the classic, familiar format. 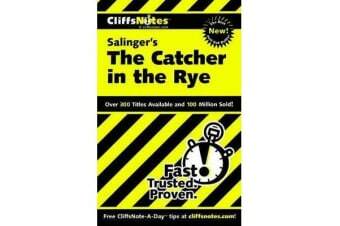 CliffsNotes on The Catcher in the Rye introduces you to a coming-of-age novel with a twist. J.D. Salinger’s best-known work is more realistic, more lifelike and authentic than some other representatives of the genre. Get to know the unforgettable main character, Holden Caulfield, as he navigates the dangers and risks of growing up. 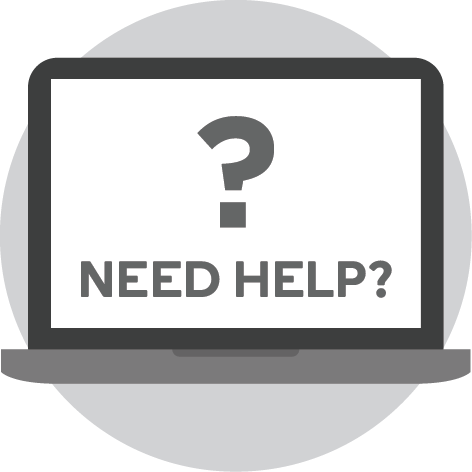 This study guide enables you to keep up with all of the major themes and symbols of the novel, as well as the characters and plot. You’ll also find valuable information about Salinger’s life and background. Other features that help you study include * Character analyses of major players *A character map that graphically illustrates the relationships among the characters *Critical essays *A review section that tests your knowledge *AResourceCenter full of books, articles, films, and Internet sites Classic literature or modern modern-day treasure – you’ll understand it all with expert information and insight from CliffsNotes study guides.